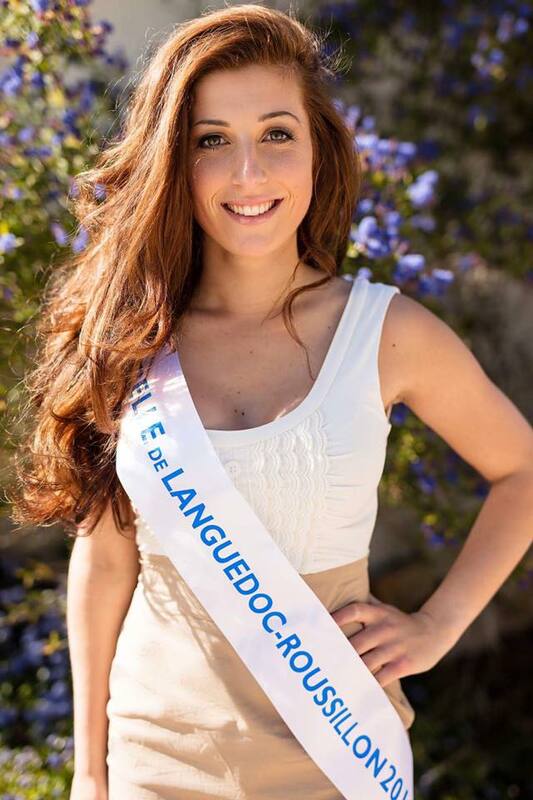 Mathilde Adloff 22 years old from Languedoc-Roussillon on the Western Mediterranean coast has been elected as Miss United Continents France 2017. She will now represent France at the Miss United Continents 2017 to be held in Guayaquil, Ecuador on September 23, 2017. Mathilde is a model and tourism student at Université de Perpignan Via Domitia – UPVD. She was the second runner-up of Belle de France 2017 held on on May 6th at Saint Vulbas city.